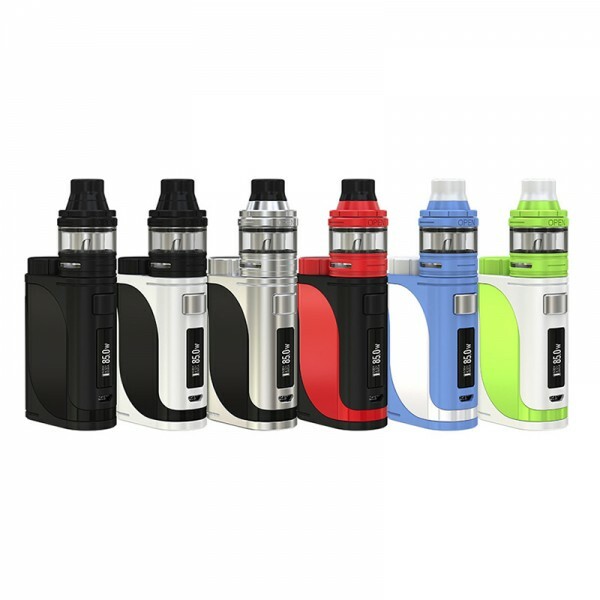 iStick Pico 25 Kit, is the newest vape kit by Eleaf, comes with iStick Pico 25 Box Mod and ELLO Atomizer. 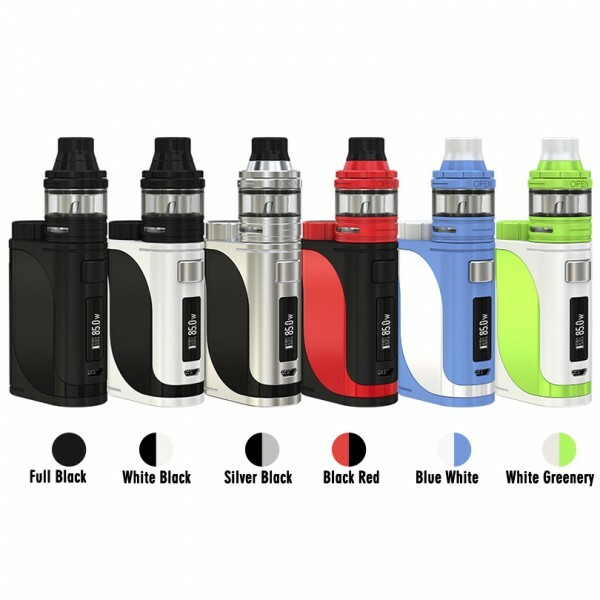 iStick Pico 25 Vape mod features output power max 85W, only need single inchangeable replaceable 18650 cell, and with 2A Quick Charge Capability, you can charge it full more and more quickly. 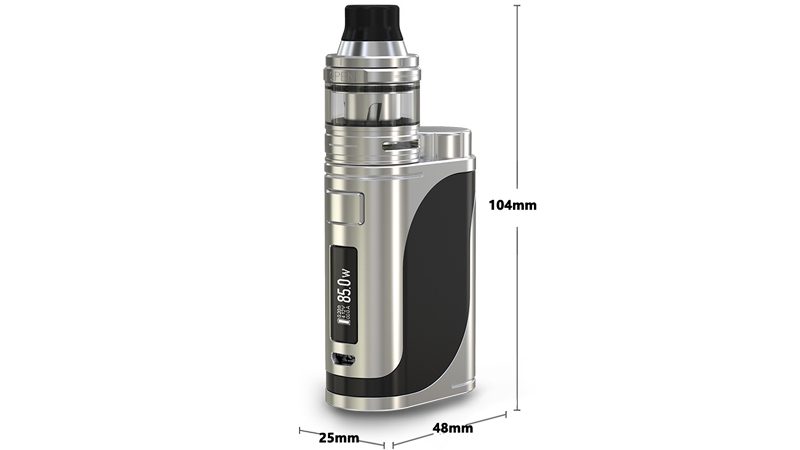 With 25.0mm*48.0mm*104.0mm so compact size, it is very comfortable to hold and carry. 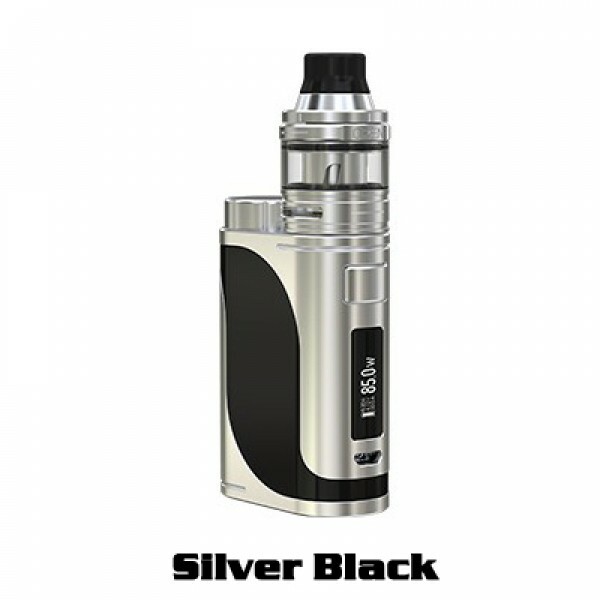 Features a big 0.91-inch screen that offers concise and clear interfaces, switchable VW/Bypass/TC(Ni,Ti,SS,TCR-M1,M2,M3) mode. with diameter 25mm, can handle various tanks. 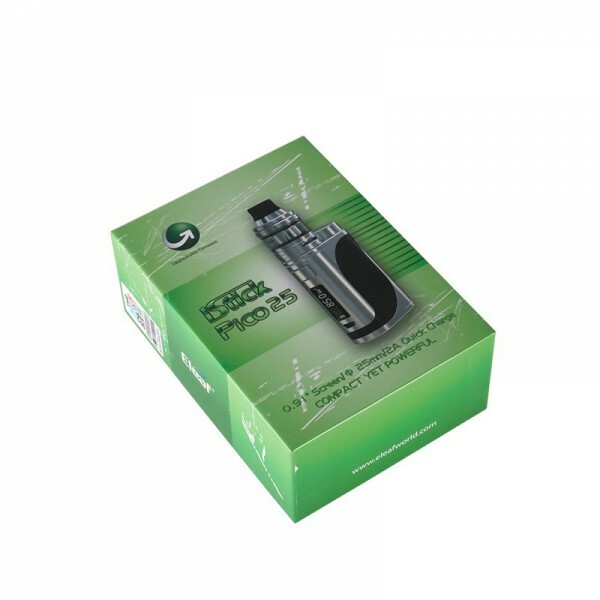 In addittion, features Upgradeable Firmware with Preheat Function and with protections of over-charging, over-current and over-discharging. 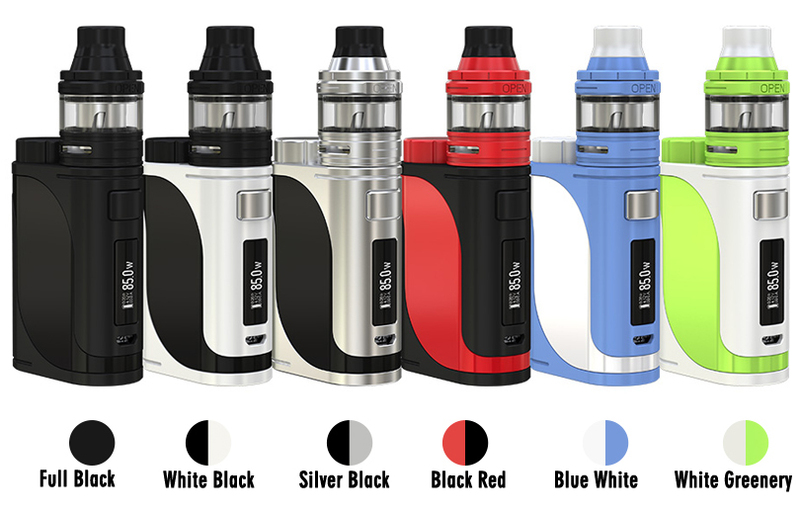 About ELLO, a newest atmozer by Eleaf, comes with the HW coils, HW1 Single-Cylinder 0.2ohm Head and HW2 Dual-Cylinder 0.3ohm, will providing you with different vaping experience. 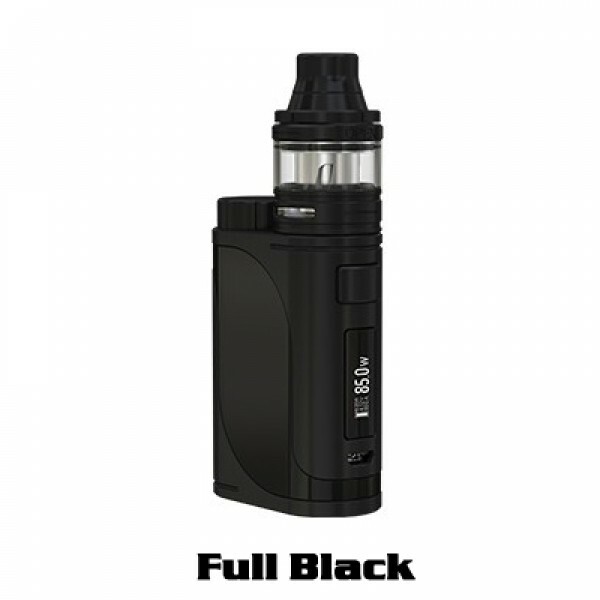 Features 2ml capacity, or you can use 4ml glass tube ( in the package) make it capacity 4ml. 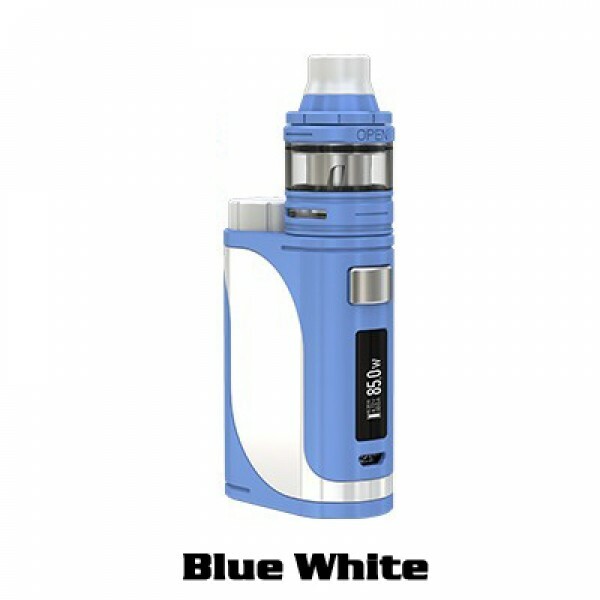 with diameter 25mm, perfect match iStick Pico 25 box mod. 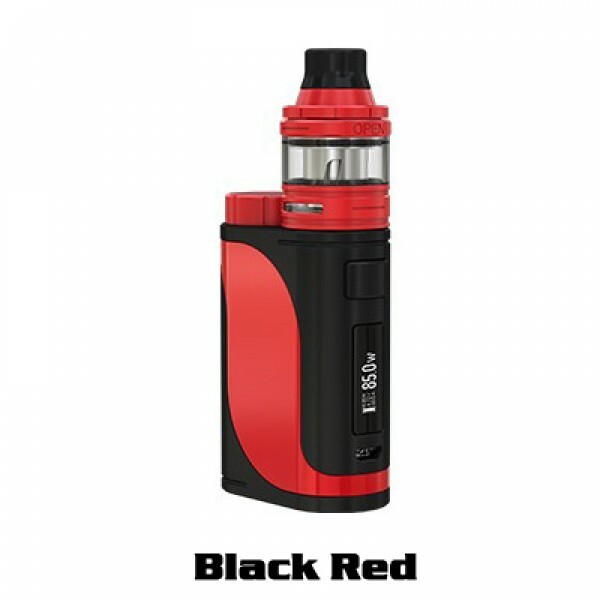 Features retractable top fill system, Detachable Structure for Easy Cleaning, and offer two dirp tips for you, one with a tapered elegant shape and the other with a wider bore for more airflow and flavorful taste. Features Dual Air Inlets with Optimal Airflow for for great vapor production. 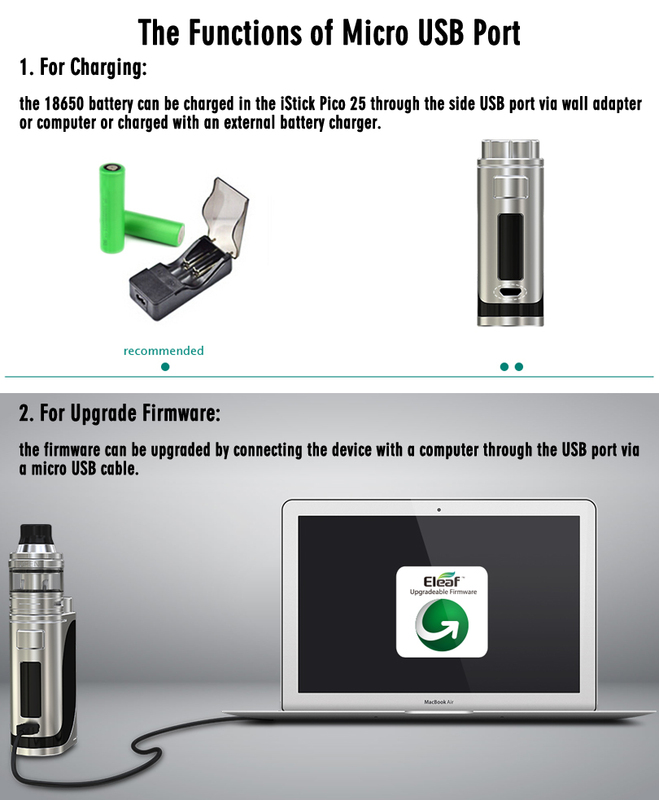 it is a wonderful atomizer which will bringing you ultimate vaping experience with nice flavor. iStick Pico 25 with ELLO Starter Kit be worth to have one.